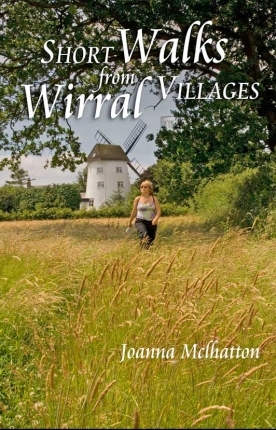 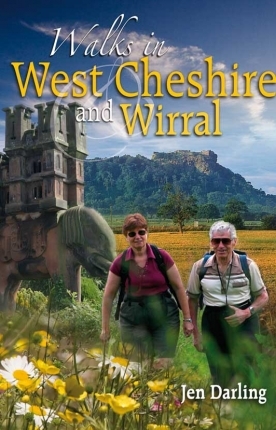 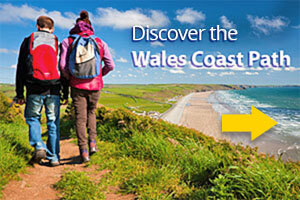 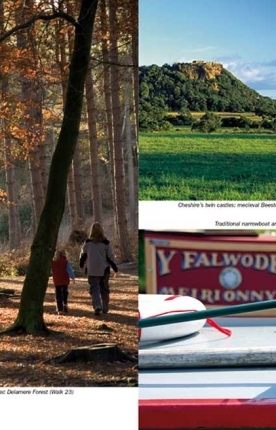 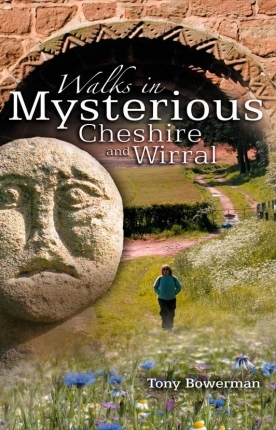 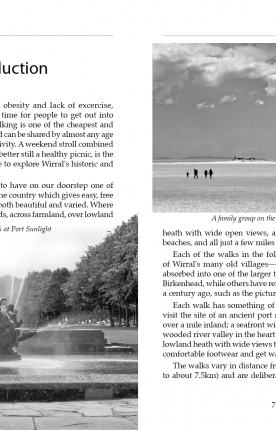 View basket “Circular Walks in Wirral” has been added to your basket. 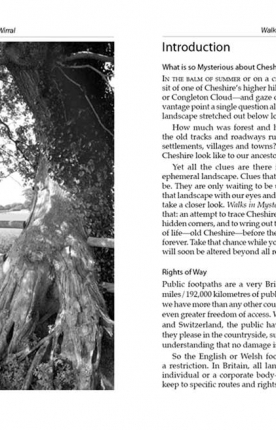 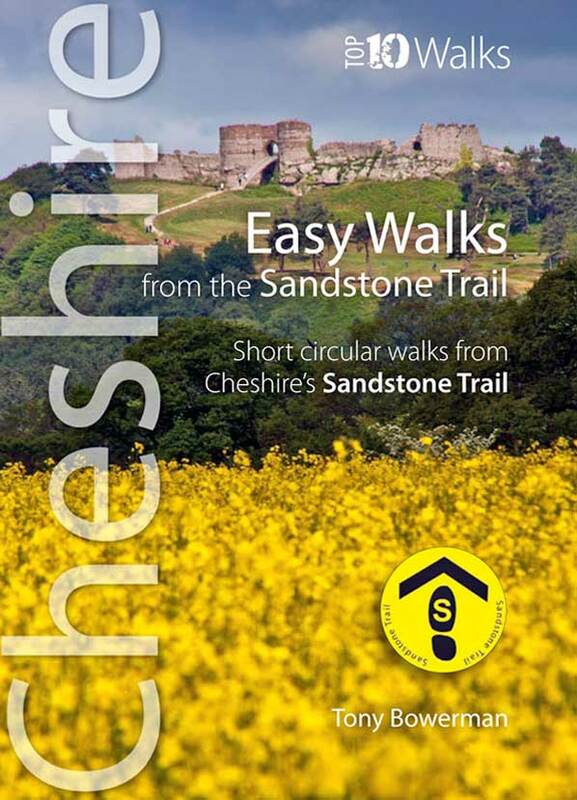 Cheshire’s Sandstone Trail is probably the most popular middle-distance walk in Northwest England. 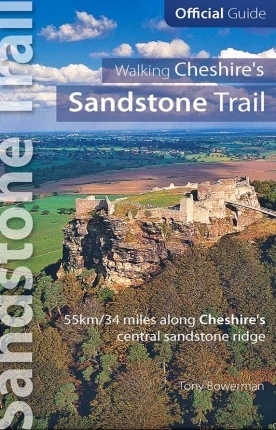 The Trail runs for 55 kilometres/34 miles along Cheshire’s beautiful and varied central sandstone ridge between Frodsham and Whitchurch, just over the border in Shropshire. 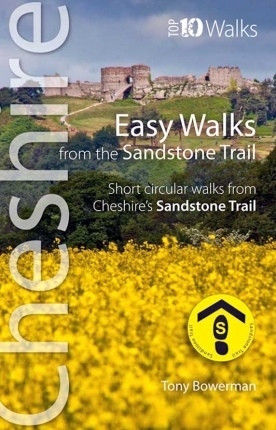 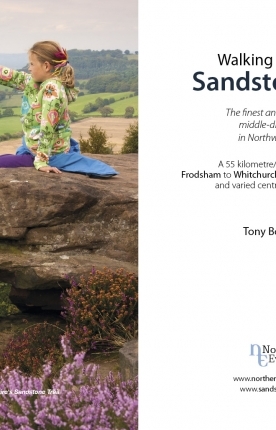 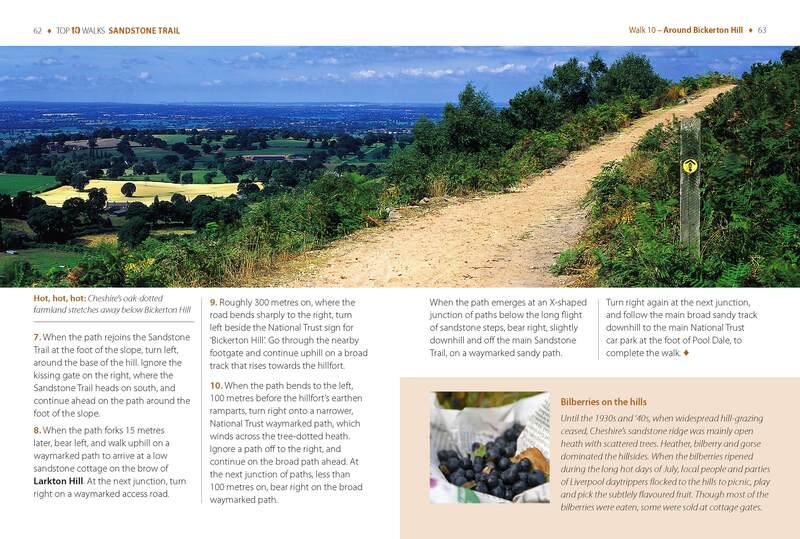 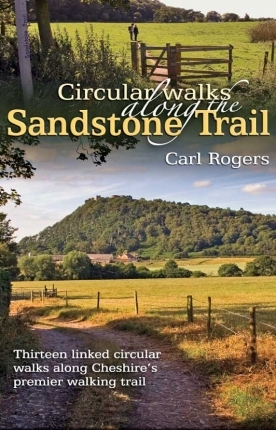 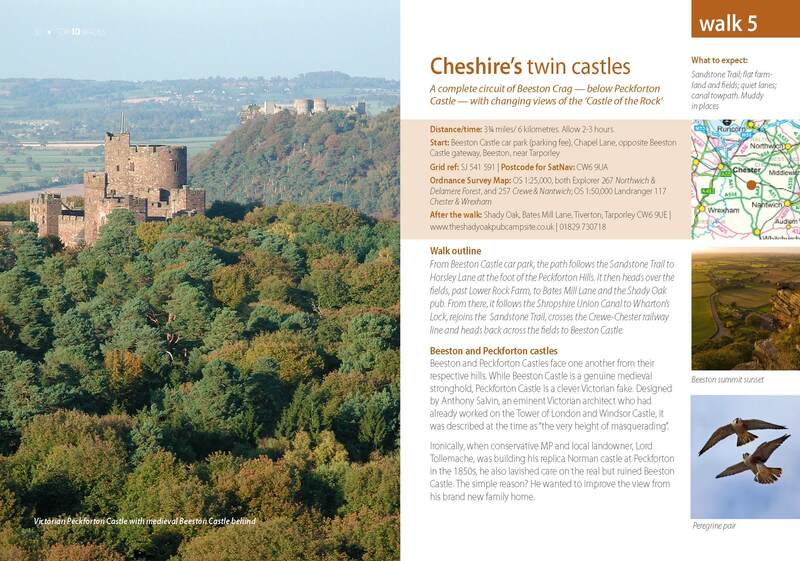 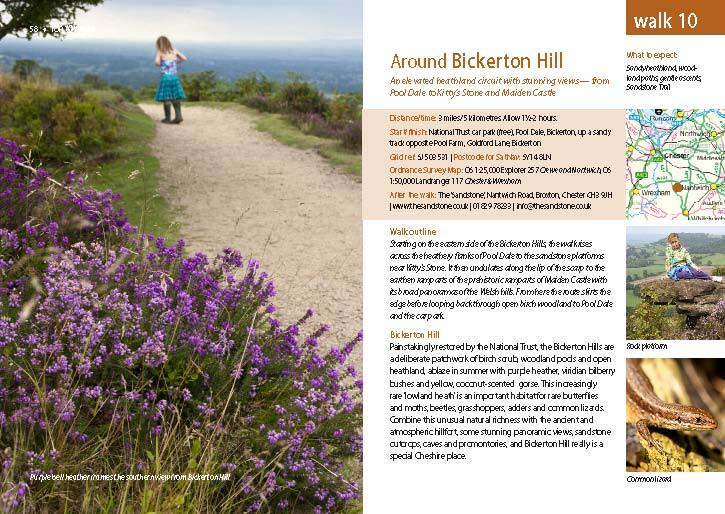 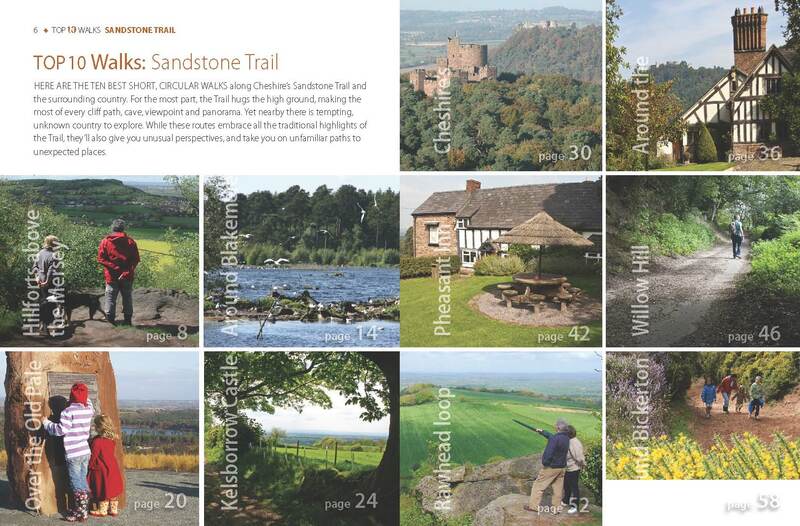 This cleverly structured and well designed guidebook gives walkers the ten best short circular walks along the length of the Sandstone Trail in a handy, pocketable format.